Kim Si Hyun's fan meeting event has sold out in just 10 seconds! Kim Si Hyun's agency, Choon Entertainment, stated, "On January 11, tickets went up for sale at 7 PM KST. In just 10 seconds, the two fan meeting events sold out." Kim Si Hyun participated in Mnet's 2nd season of 'Produce 101' and made his debut under Yong Guk & Si Hyun. He also recently collaborated with Kim So Hee for "Sweet Potato x 100". 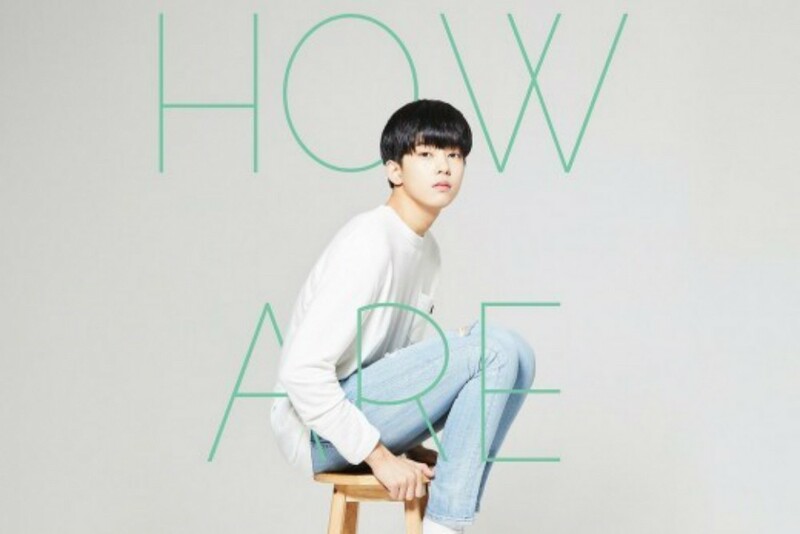 Kim Si Hyun's first solo fan meeting 'How Are You' will take place on January 20 at 3 PM and 7 PM, at the Seoul Dream Forest Art Center.